Wael Fakharany is a digital optimist, an enterprise architect and a transformation enthusiast. His expertise lies in transforming businesses to thrive in the new world. Currently, Wael is the Vice President and General Manager of International business for Incorta since June 2017. It’s a Silicon Valley enterprise analytics startup funded by Google Ventures, Microsoft Ventures (M12) and Kleiner Perkins and has successful global clients in the fortune 10 list. Additionally, Wael is the co-founder and Chairman of Founders MENA a holding company that is a market and ecosystems developer. Founders MENA invests in the foundations that enable entrepreneurs to build scalable business through media, mentorship support programs, physical and learning spaces. Prior to Incorta Wael was the Managing Director and Global SVP for government relations for Careem. Formerly he was the Regional Managing Director of Google in the Middle East and Africa. Google is Google’s secretive scientific and innovation lab that aims to make the world a better place by applying technology to large problems in the world by developing radical solutions called” Moon Shots”. Examples of the “Moon Shots” include Google’s driverless cars, Google Glass, Project Loon and Makani who are developing an energy Kite that generates energy at lower cost than conventional wind systems. 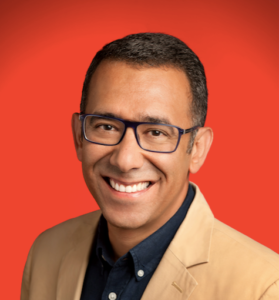 Before Joining Google, Wael was the Head of Agencies for Middle East and North Africa at Google as well as the Regional Director for Egypt & North Africa since January 2008. Prior to that he held several executive positions at IBM, 3Com Middle East & North Africa, Sun Microsystems, and Oracle, to name a few. He also successfully founded Wireless Dynamics, before exiting the company in November 2008. His experience extends for more than 30 years in the technology & innovation field. He is amongst the top most influential and inspirational figures in the region with a merit clout that cuts across different audience. Wael is also considered one of the leading figures in the Middle East that pushes technology and innovation industries forward, transforming the lives of millions. Wael currently serves on the board of ValU a consumer finance company that is owned by the Egyptian regional Investment bank EFG-Hermes. 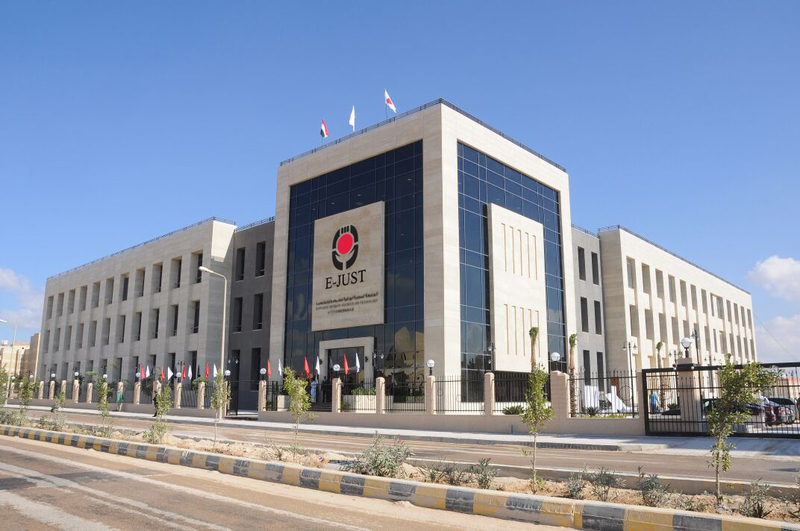 He also serves on the Supreme Advisory Board (SAB) for Zewail City of Science and Technology.